WE ARE SORRY OUR $15.00 PROMOTIONAL OFFER HAD ENDED. IT IS NOW $20 TO SUBSCRIBE FOR ONE YEAR (12 ISSUES)! Allow 2-4 weeks to start getting your first subscription of CaribPress Print Newsmagazine. 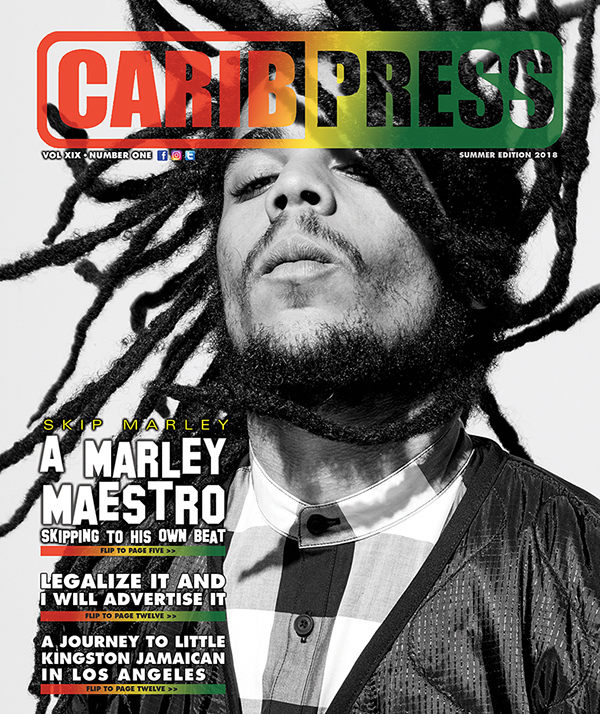 START GETTING YOUR CARIBPRESS PRINT SUBSCRIPTION NOW! CLICK ON THE “SUBSCRIBE” BOTTOM BELOW TO GET STARTED.